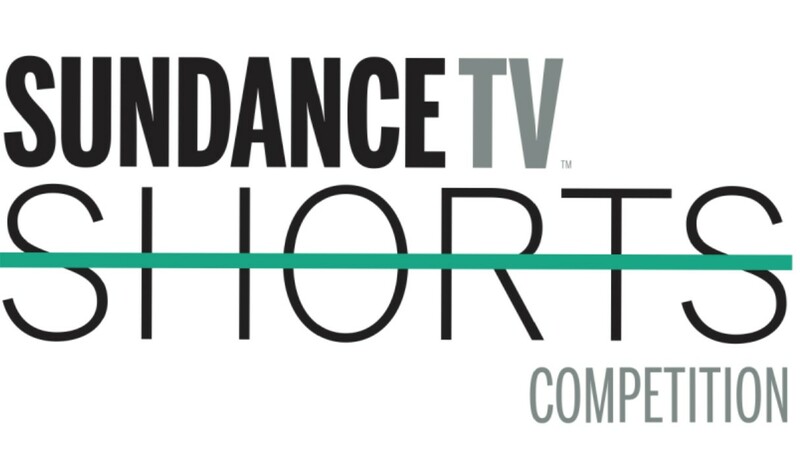 DStv will partner with the SundanceTV channel in South Africa for the second annual SundanceTV Shorts Competition, with a representative joining the panel of jurors alongside SundanceTV and Sundance Institute. The Jury Prize-winning film will premiere at an event during the Sundance Film Festival in London, which takes place from Thursday, 30 May to Sunday, 2 June, followed by a broadcast on SundanceTV later this year. "The SundanceTV Shorts Competition embodies the true spirit of the channel itself," says Geraud Alazard, senior vice president of marketing at AMC Networks International. "Providing a platform for independent storytelling, it shines a spotlight on new and emerging talent. We’re very excited to collaborate with Sundance Institute again this year and we’re incredibly grateful for the support of our exclusive South African partner, DStv," adds Alazard. Founded in 1981 by Robert Redford, Sundance Institute is a nonprofit organization that aims to provide and preserve the space for artists in film, theatre and media to create and thrive. 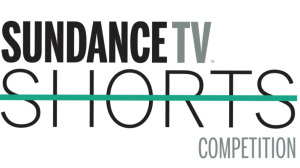 The Jury Prize for the 2019 SundanceTV Shorts Competition will be judged on a number of criteria, including creativity, entertainment value, original storytelling and production values. The South African jury, led by Mike Plante of Sundance Institute, will include Harold Gronenthal from SundanceTV; Aletta Alberts, executive head of content strategy; and third-party channels, Multichoice and award-winning local director and producer, Sara Blecher. The competition winner, announced in May, will receive a trip for two to London in June, which includes a screening of their film during the Sundance Film Festival, followed by a broadcast on SundanceTV, DStv channel 108, later in the year. Submissions to the 2019 SundanceTV Shorts Competition from filmmakers in South Africa, France and Spain can be made from Tuesday, 5 March to Saturday 16 April at www.sundancetvshorts.com. Local entries can be submitted by the producer or director, who must provide proof of residency. Films should be no longer than 15 minutes and must be delivered with English subtitles if English is not the spoken language. Entries must meet SundanceTV’s official rules and technical requirements, available on the website. "Each year, the SundanceTV Shorts Competition finds great new short films from each country and helps us achieve our goals, to discover new talents and help share their films with audiences around the globe," says Mike Plante, senior programmer for the Sundance Film Festival. For more information, visit www.sundancetvshorts.com. You can also follow Sundance TV on Facebook or join the conversation on Twitter using the #SundanceSAshorts hashtag.